Totally wireless, NO cables required, no broadband or power required at site location – no matter where the location in the UK. Over the last 12 years we have been building a business based around Construction Site Security using Remotely Monitored CCTV. 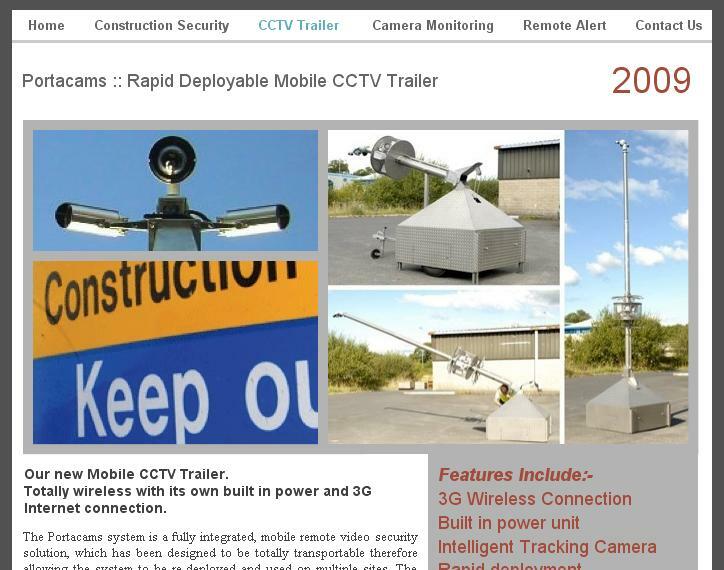 Today we have just launched our Portacams site, which will be dedicated to Mobile CCTV for temporary installations such as short term contract. The mobile unit is totally self-contained and requires no cables and connects to the internet using 3G. Please have a feel free to browse our site and if you have any questions, please do not hastate to contact us. 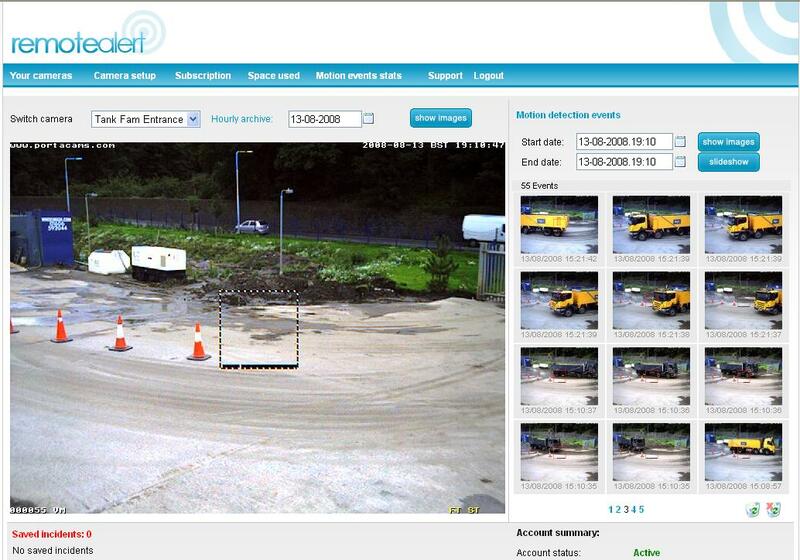 A Scottish based Quarry company required a security camera monitoring solution that would allow management at their Quarry head office to remotely monitor, and record security camera snapshots of all Lorries arriving and leaving their busy Quarry site to match up with their weigh bridge records. 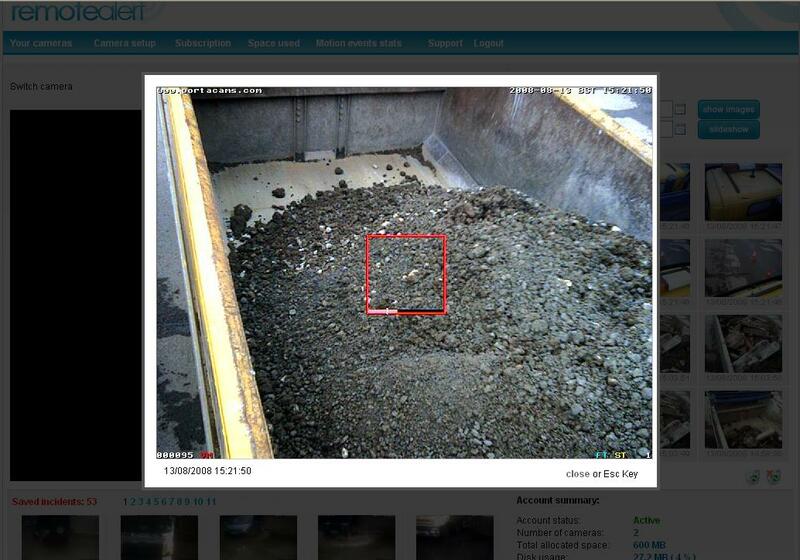 They also required snapshot images to confirm and check that each Lorry unloaded the correct consignment and did not contaminate their Quarry site with other products. 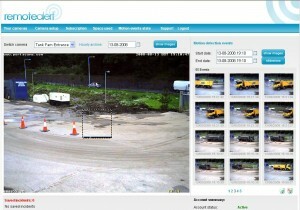 Camvista arranged for two high-resolution Mobotix surveillance cameras to be installed at the Scottish Quarry. The two security cameras were positioned to monitor the entrance to the Quarry site, and also to overlook the area where all lorries unload their consignments. 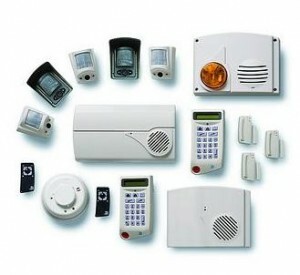 Motion detection sensors were also set up so all movement in front of the Mobotix security cameras would allow all triggered high quality images to be recorded on Remote Alert. 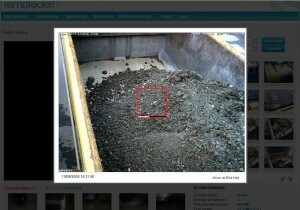 All recorded images from the Scottish Quarry are saved on Remote Alert for up to 10 days. Head Office can view the two Mobotix mega pixel cameras, live, remotely, or can view all saved snapshot images by accessing their Remote Alert account on a hourly or daily basis. Management at Head Office now have a record of how many Lorries attended their Quarry site, hourly or daily, and can confirm that all Lorries unloaded the required products at their Quarry site. Already, since Remote Alert has been in operation, snapshots have been sent to one Transport Company to prove that their lorry had delivered the incorrect load to the Quarry site.